Does your child ask you about the Royal Marines? Do they want to feel more part of the Corps Family that you belong to or support?? Commando Kids is a fantastic opportunity for children up to the age of around 12 to take part in activities, learn new skills and understand a little more in what it takes to become a Royal Marine, This activity pack can be taken away on car journeys and holidays to keep your children engaged, focused and active! 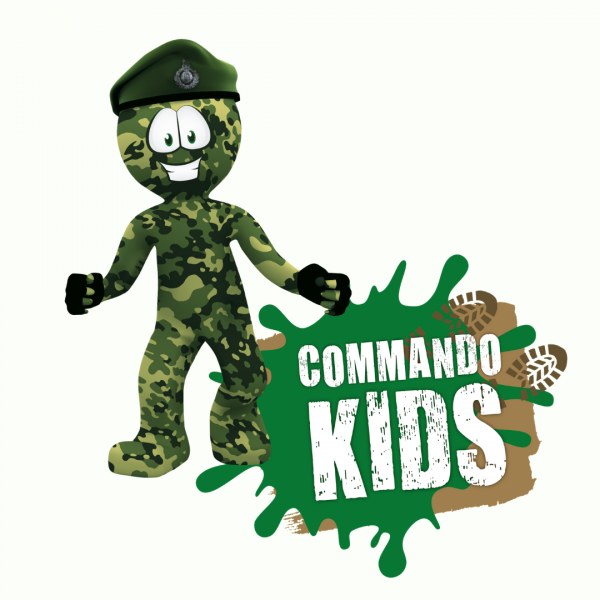 For a suggested donation of £10.00, each child will receive a Commando Kids pack, which will include the latest activity booklet, stickers, freebies and tips on how to train like a Royal Marine. It also has lots of help and ideas on how to raise up the kid's ranks in fundraising. To order your pack, please complete the form below!